Exam Success for PFK Students! Home » Exam Success for PFK Students! 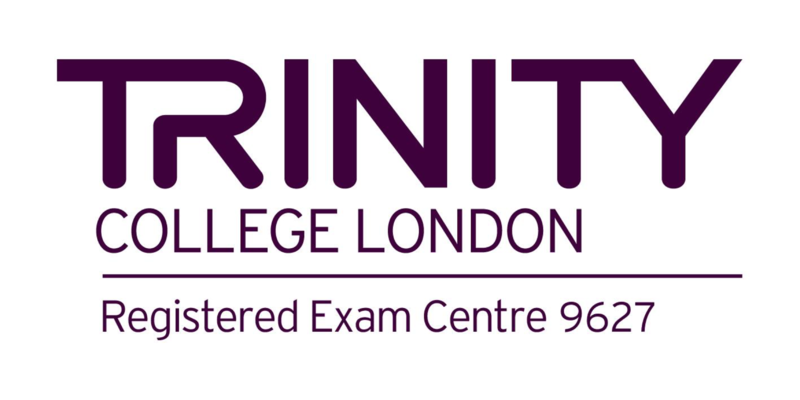 Following examinations that took place on Sunday & Monday, we are pleased to announce the results from our Trinity Yamaha Exams, with a 100% pass rate! Congratulations to all candidates from both our Burton & Tamworth schools!